This hands-free roadside companion light bends over backwards to help you see what you need to. Its flexible design provides 360-degrees of light and can wrap, stand, or hang just about anywhere. 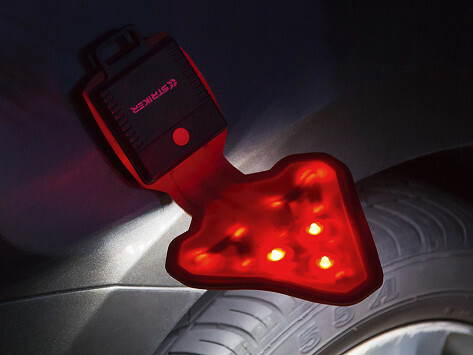 It has a magnetic base you can attach to the hood of your car and one of its four light modes includes “flashing hazard” so you can be positive you’re being seen. Will be a stocking stuffer for my kids! 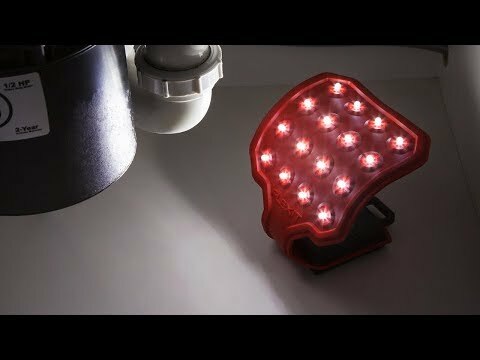 I love this light! Gave it to my daughter for her emergency auto kit. She hasn't had a reason to use it, but she loves it too!